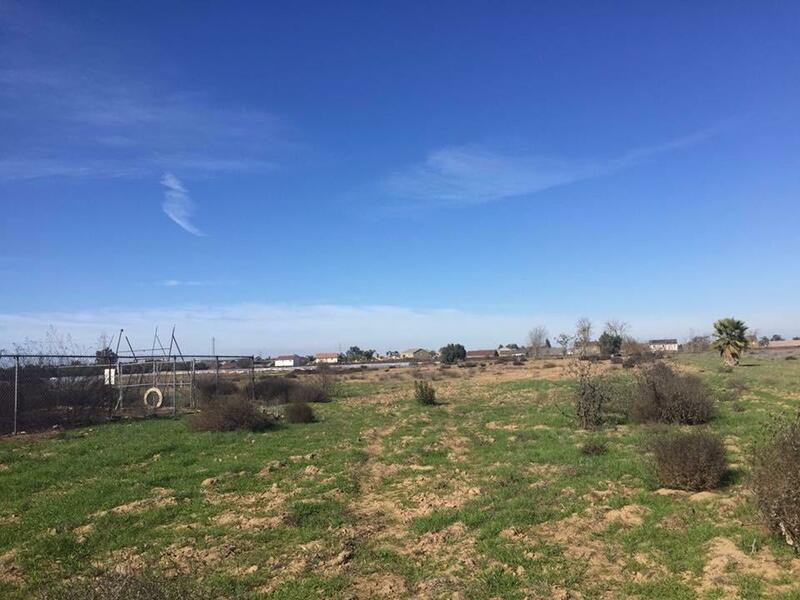 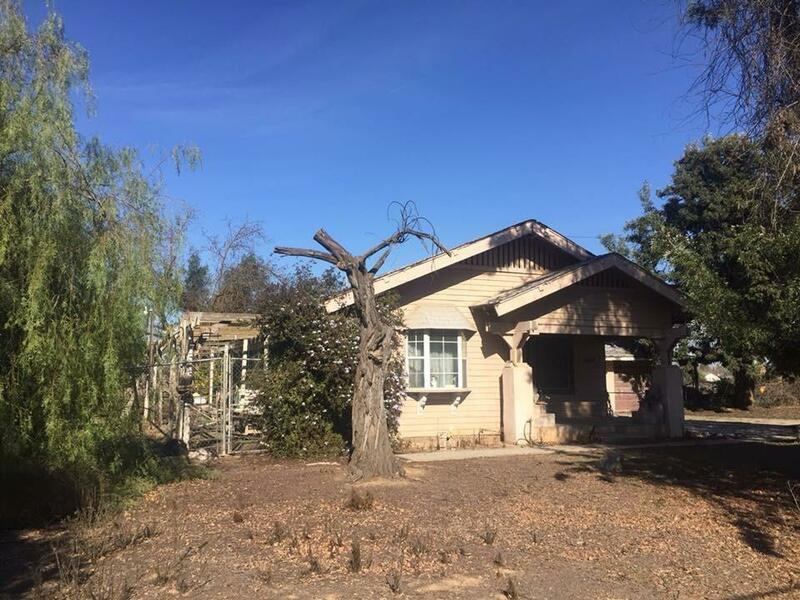 Huge Residential lot consisting of 7.3 Acres in the Central Unified area. 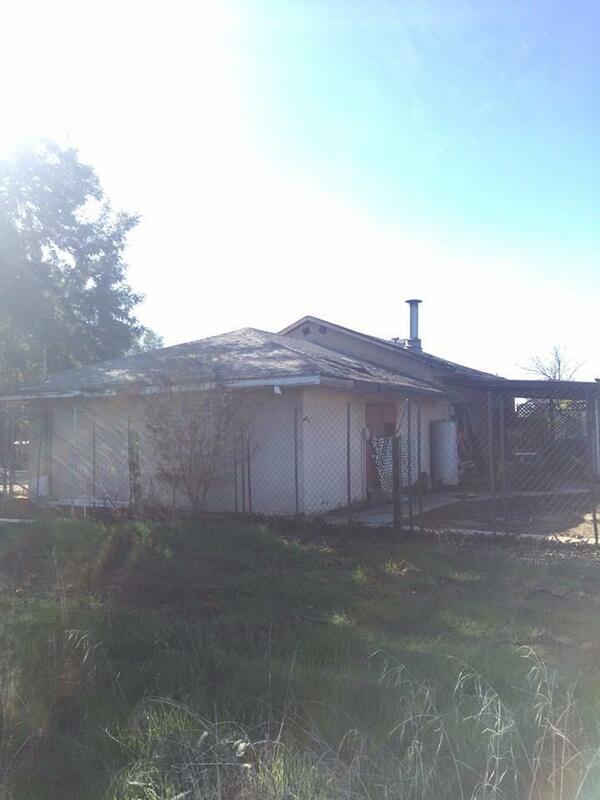 Current home on the property needs to be fully remodeled/rehabbed, Value is more in the Land. 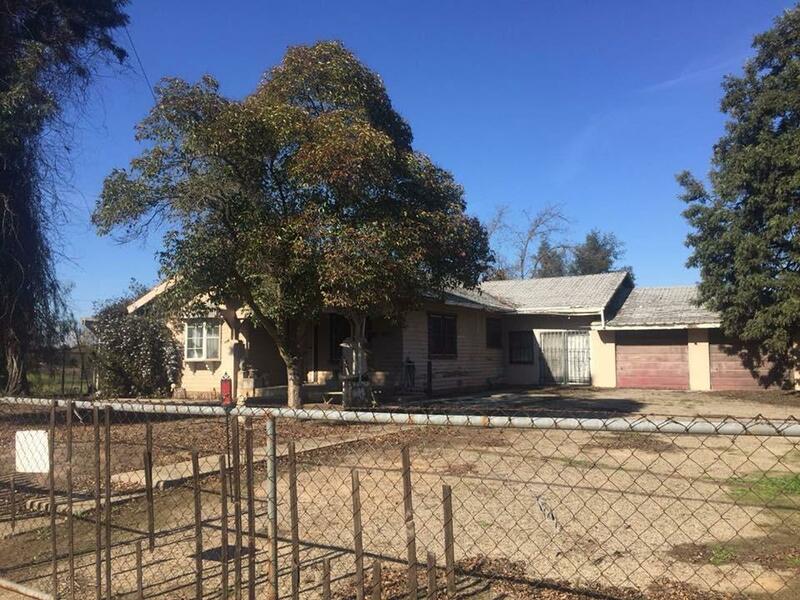 Agents all offers are welcomed.